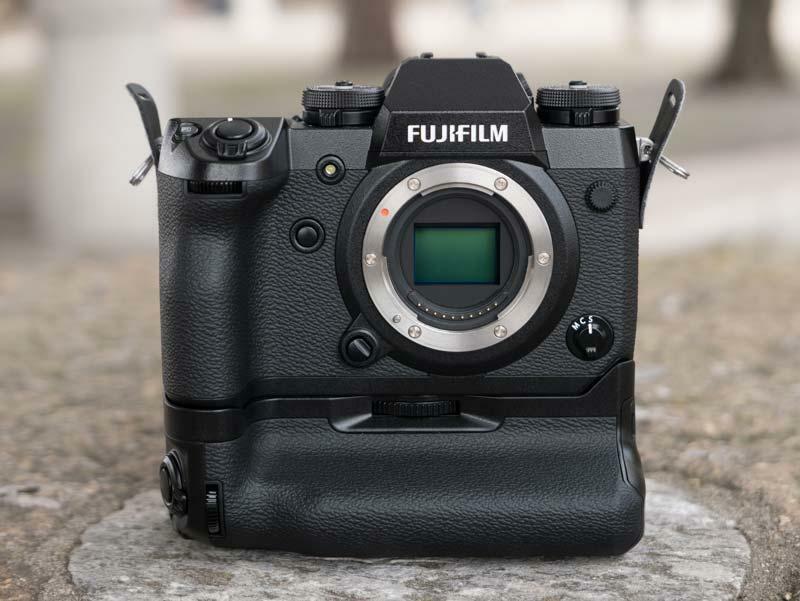 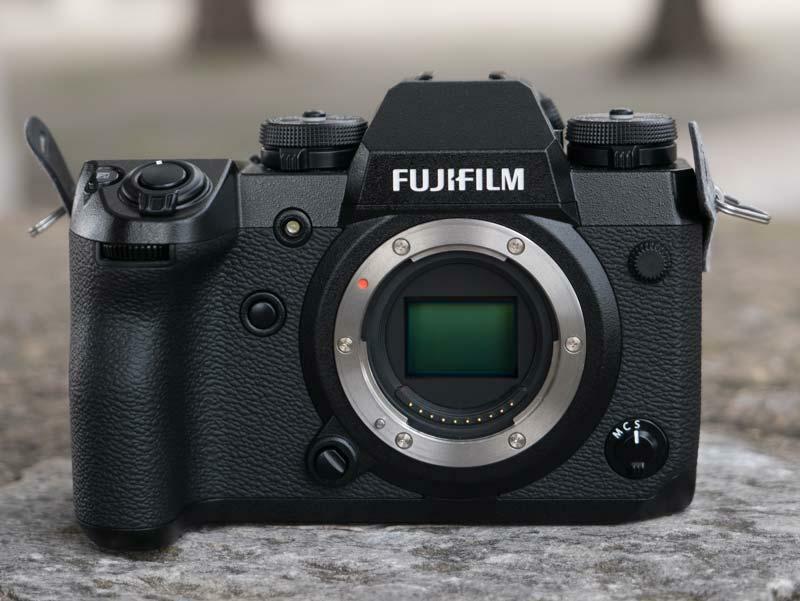 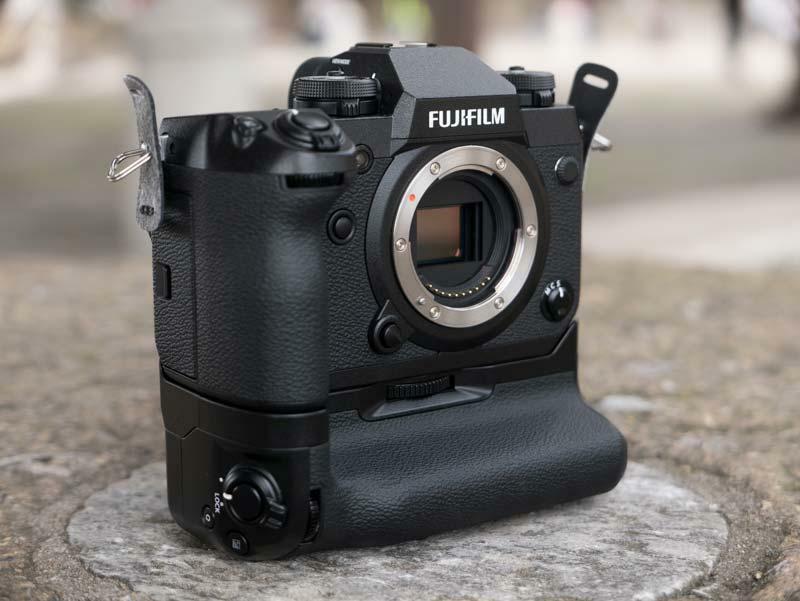 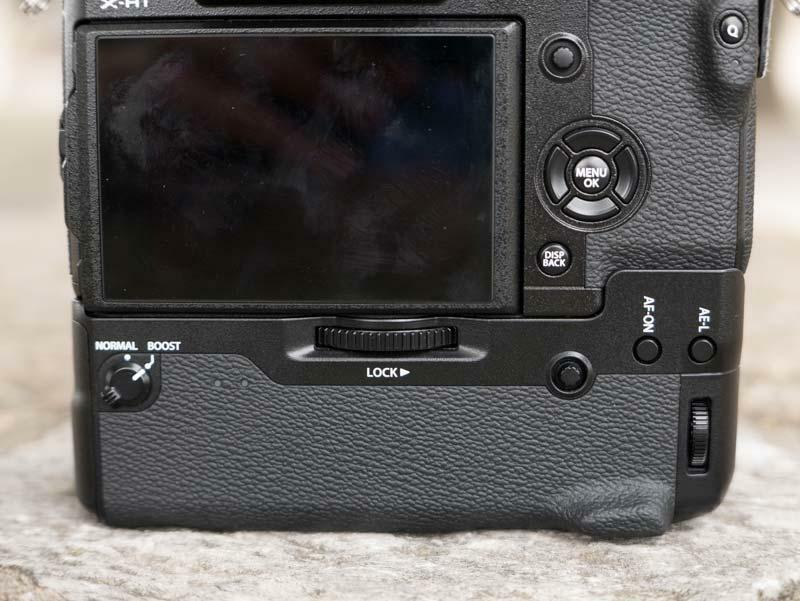 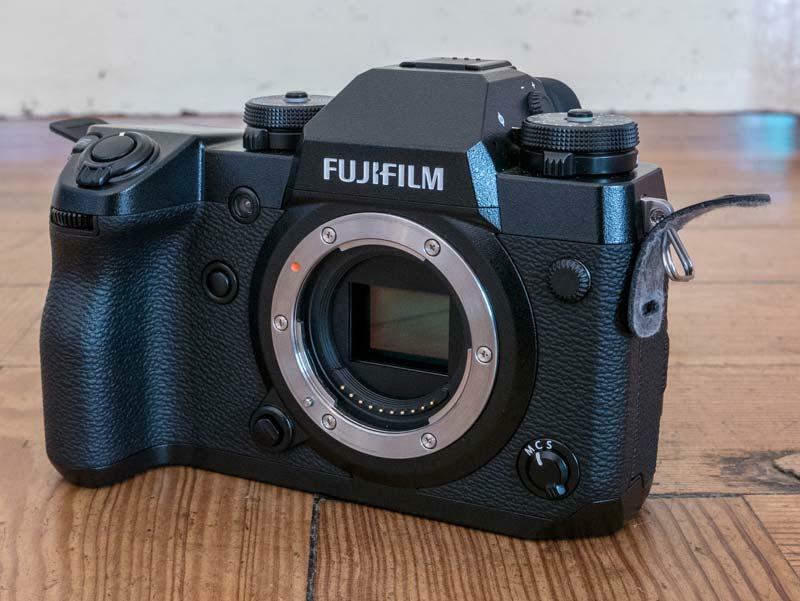 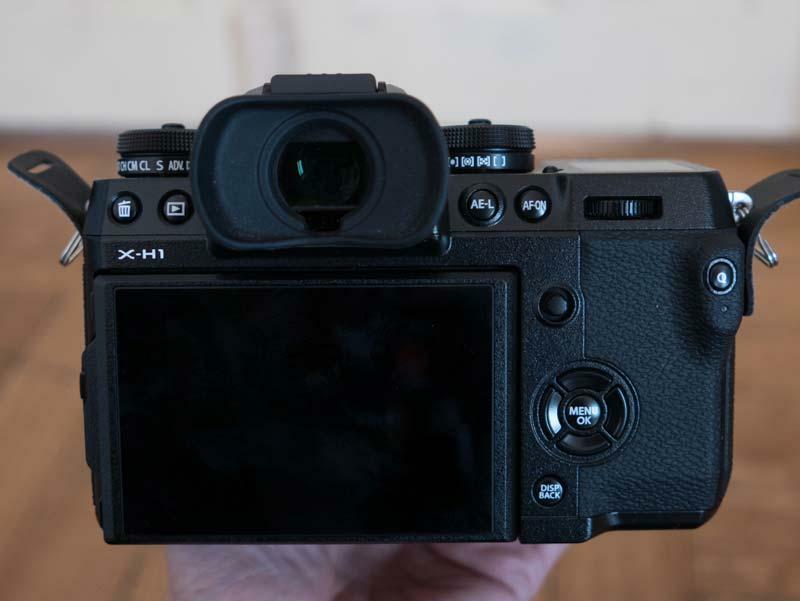 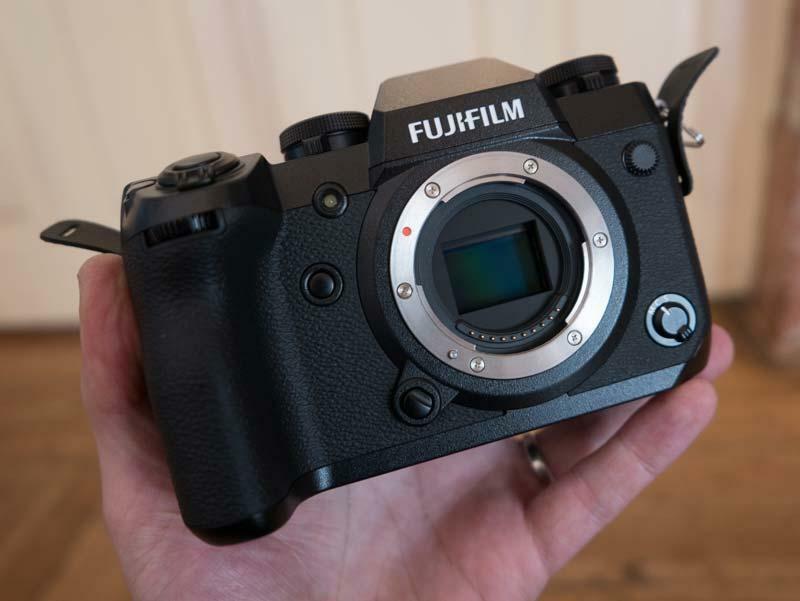 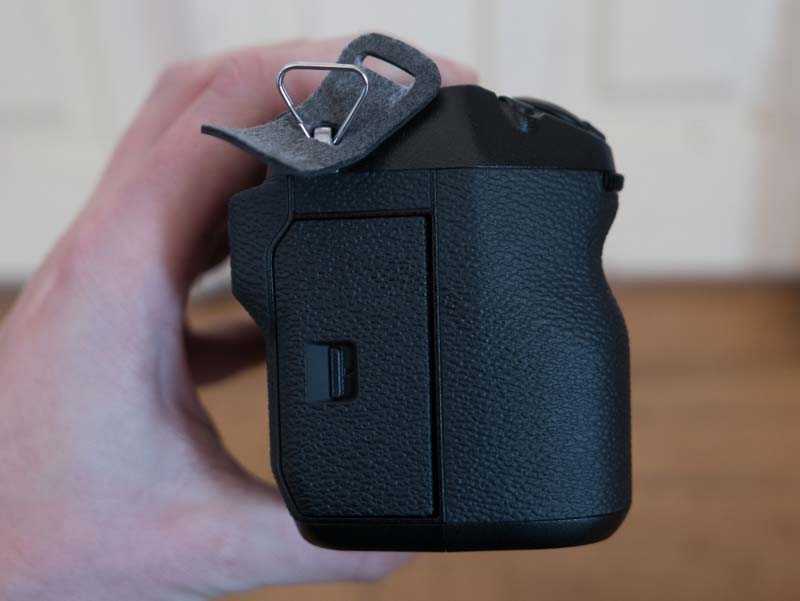 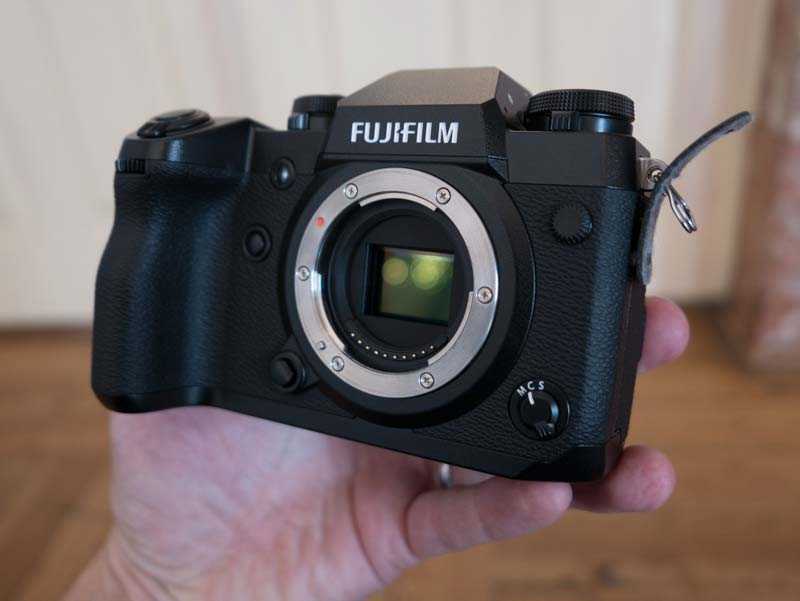 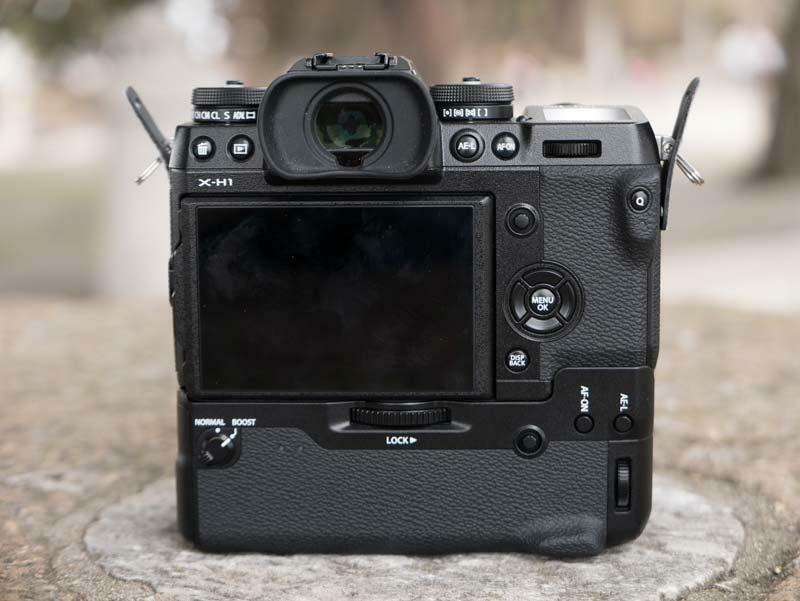 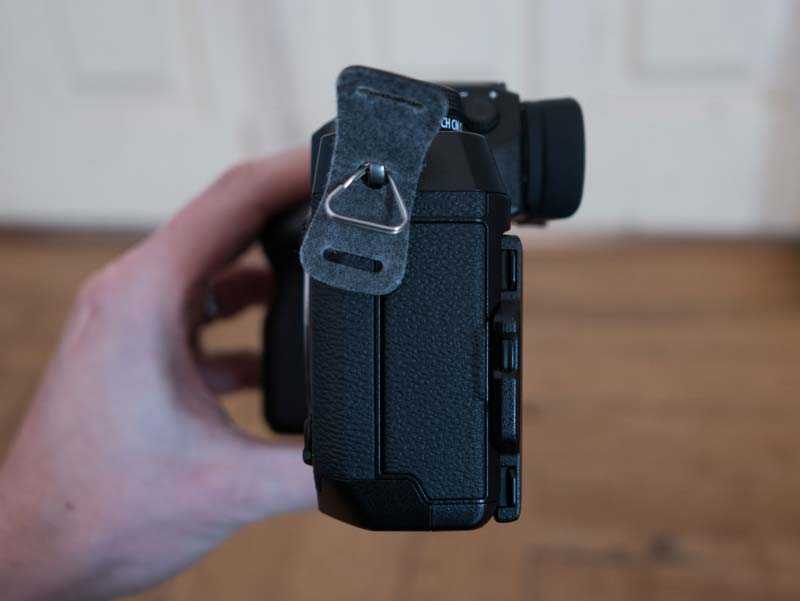 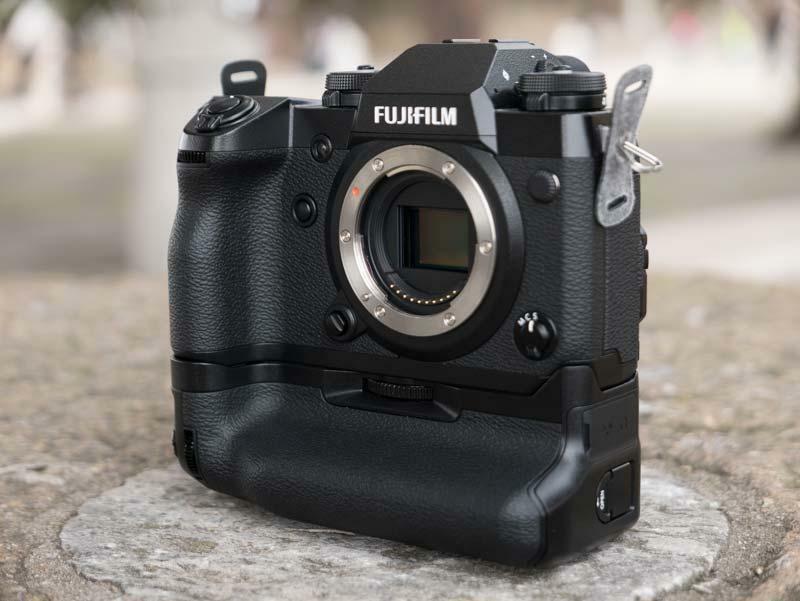 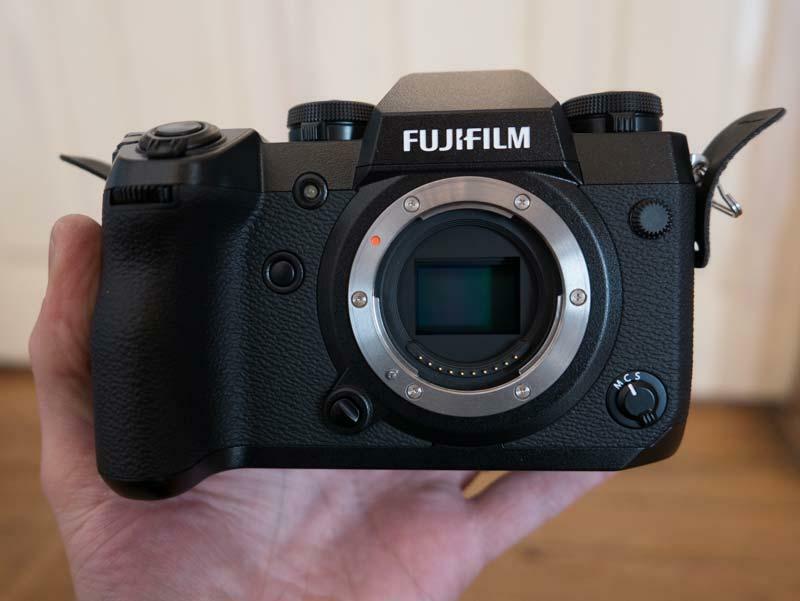 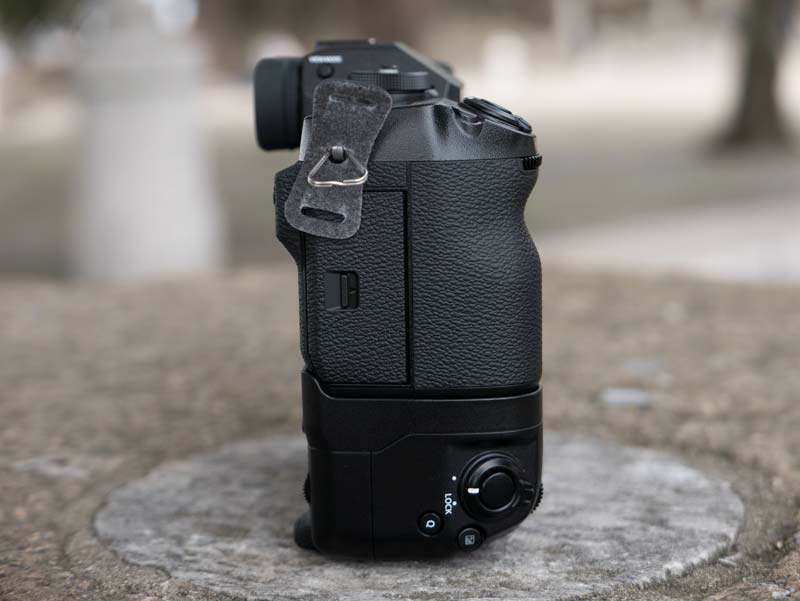 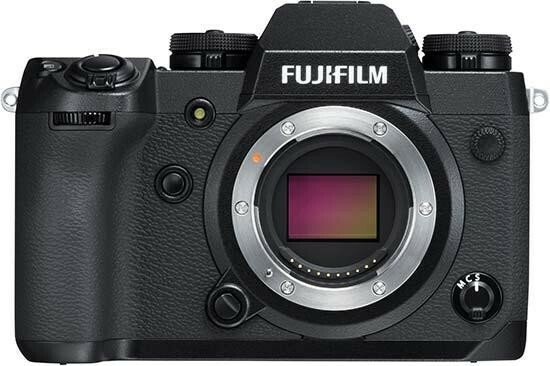 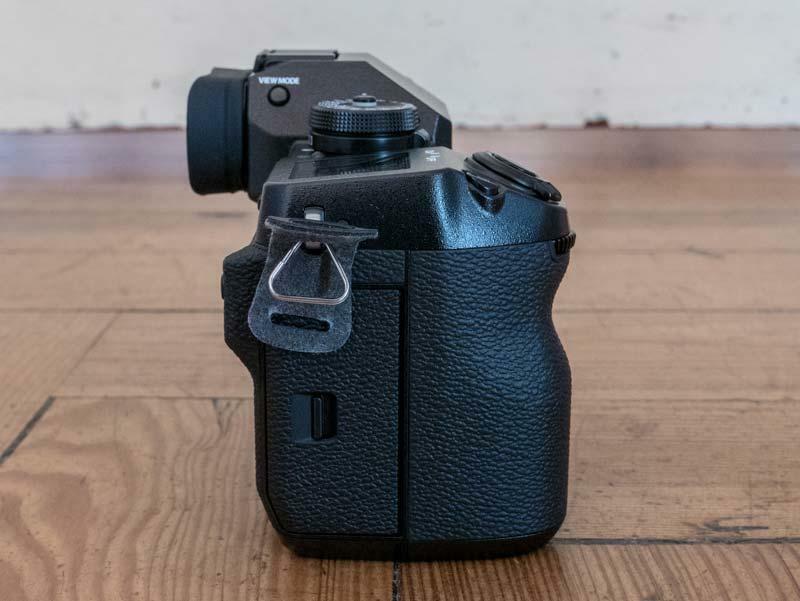 Want to see exactly what the new Fujifilm X-H1 compact system camera looks like in the flesh? 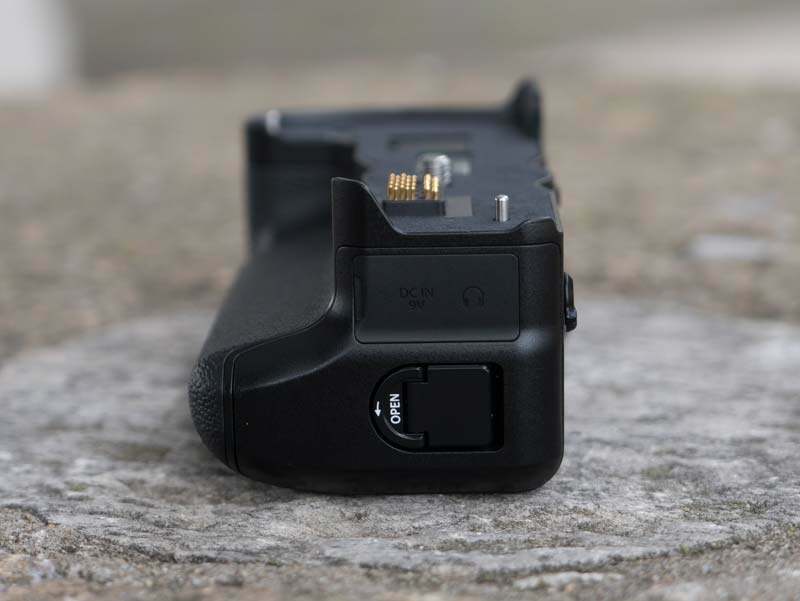 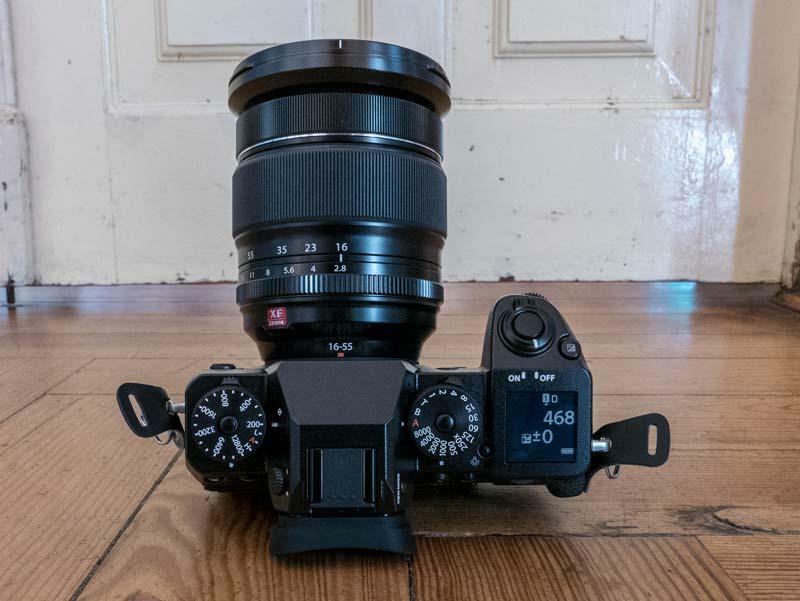 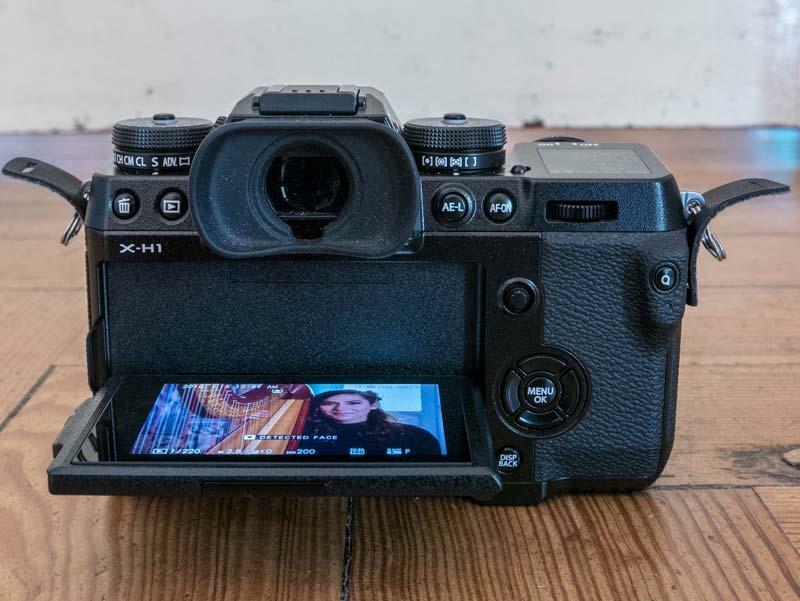 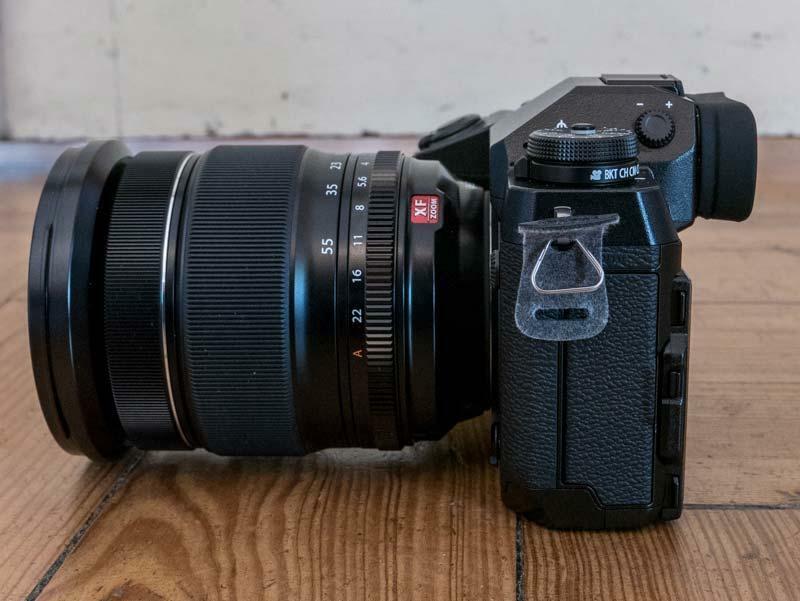 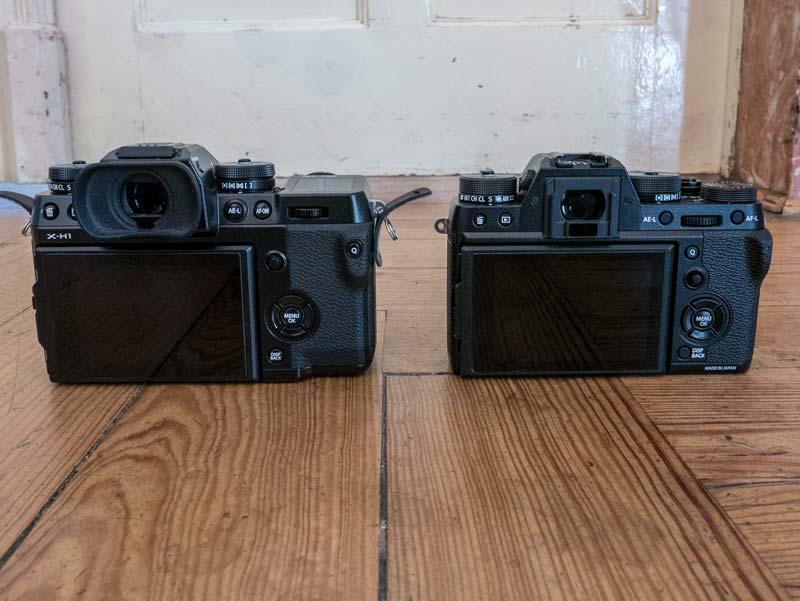 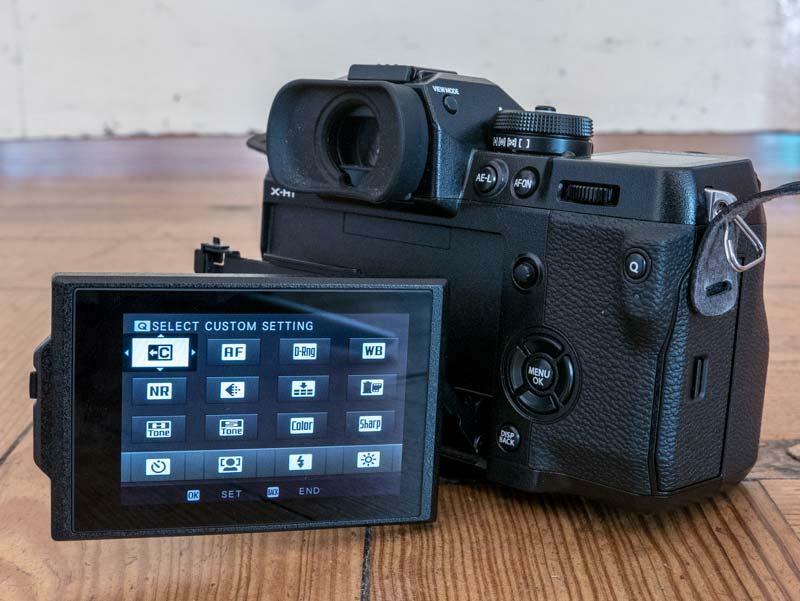 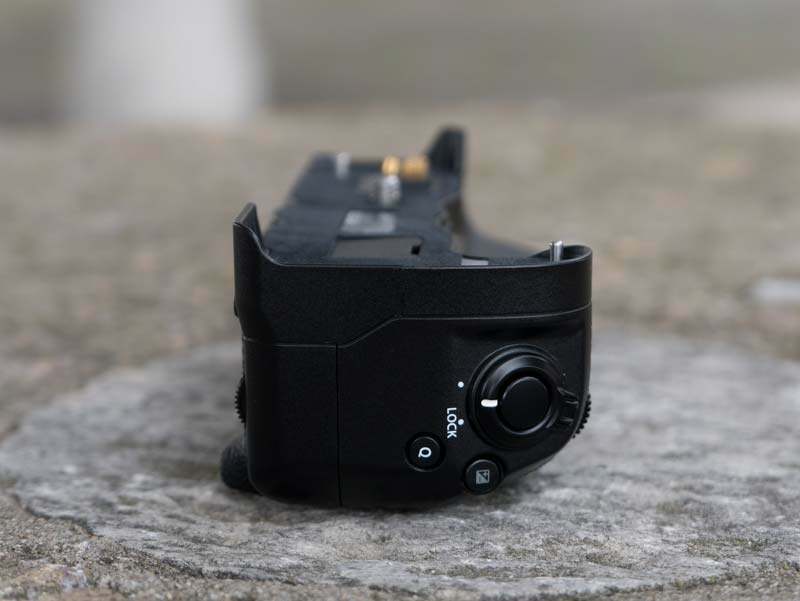 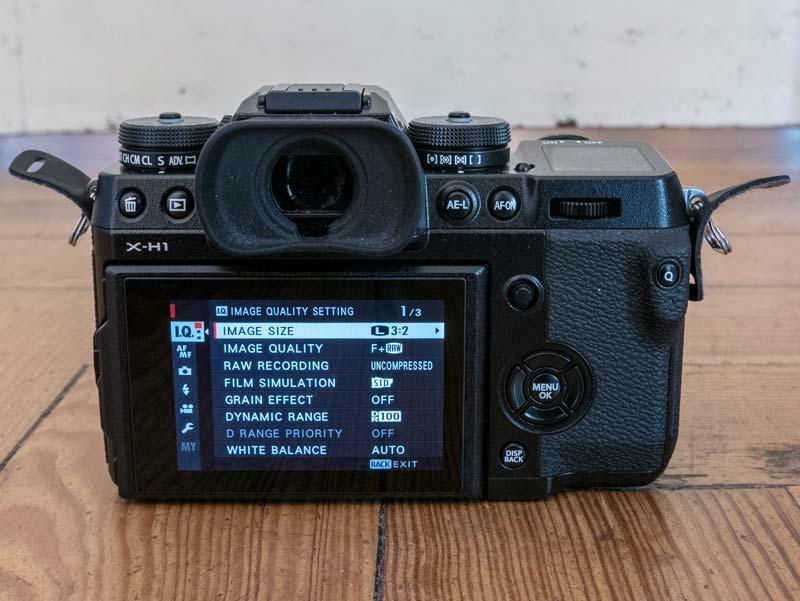 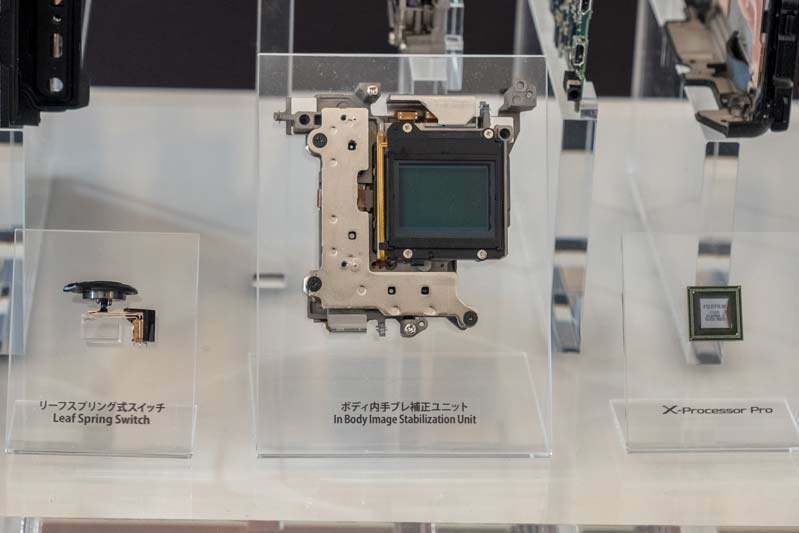 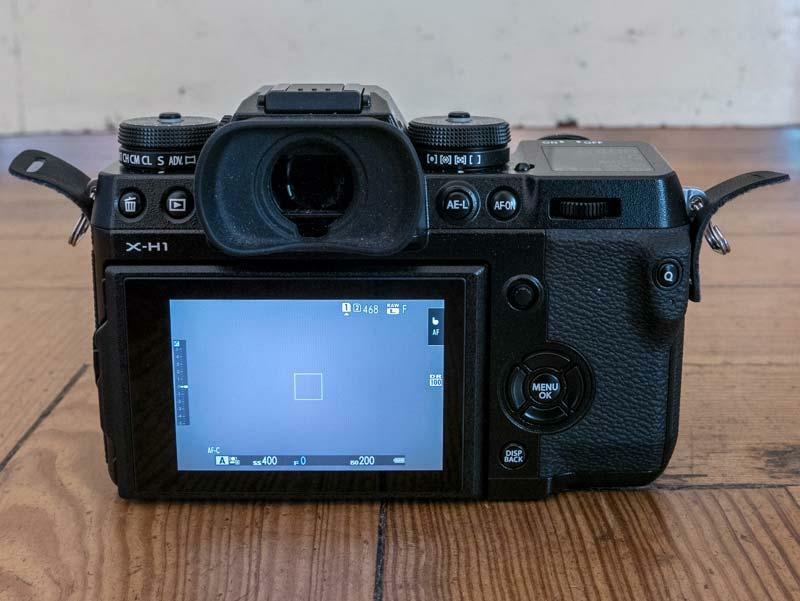 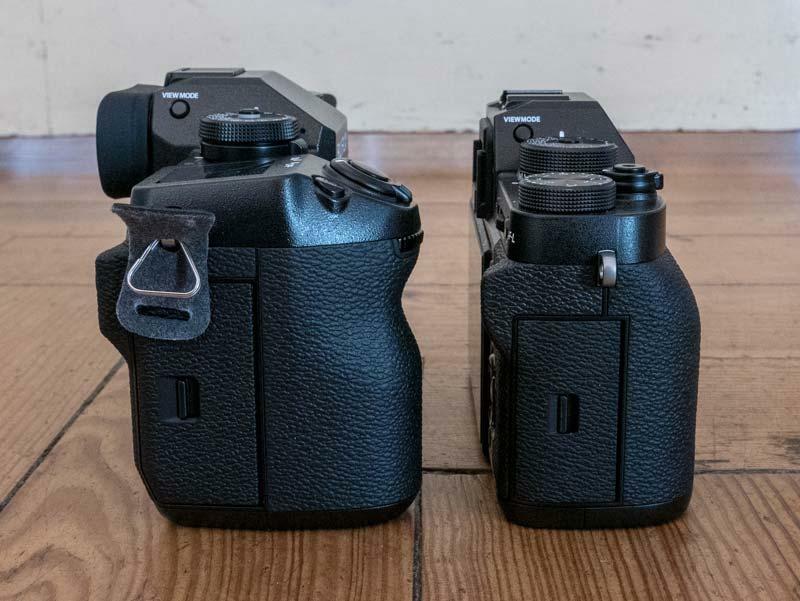 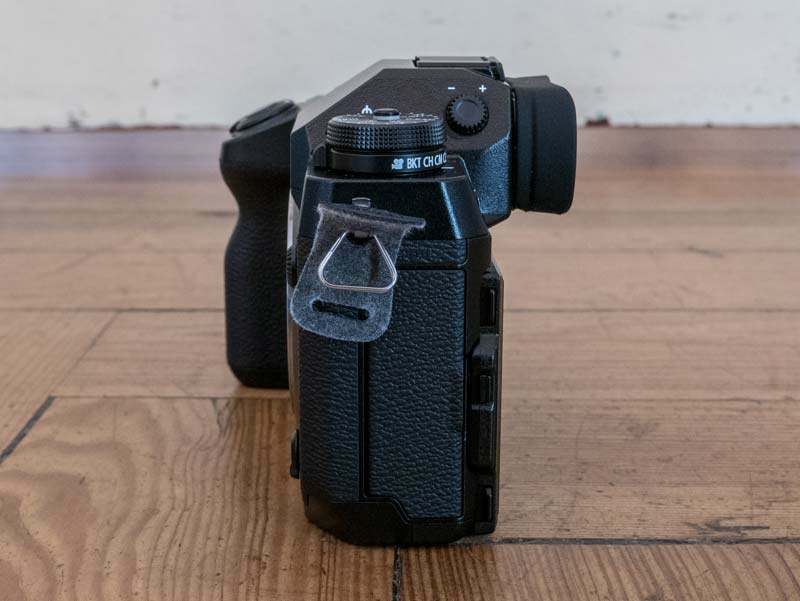 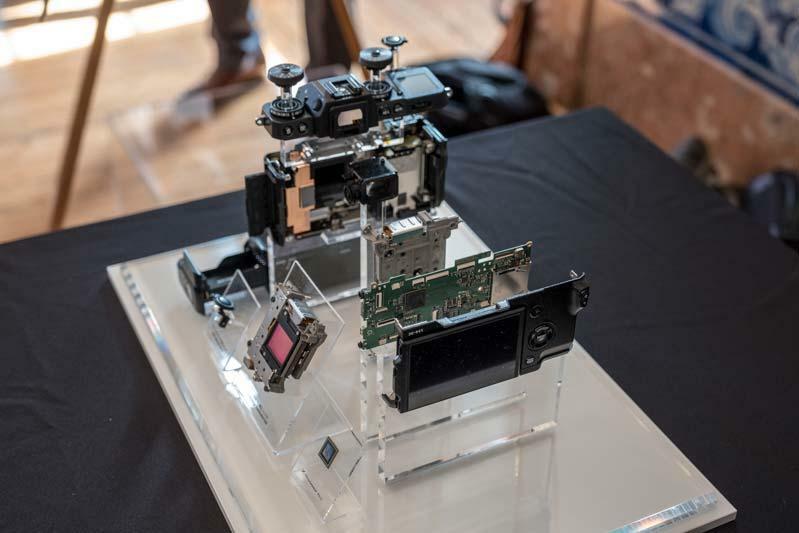 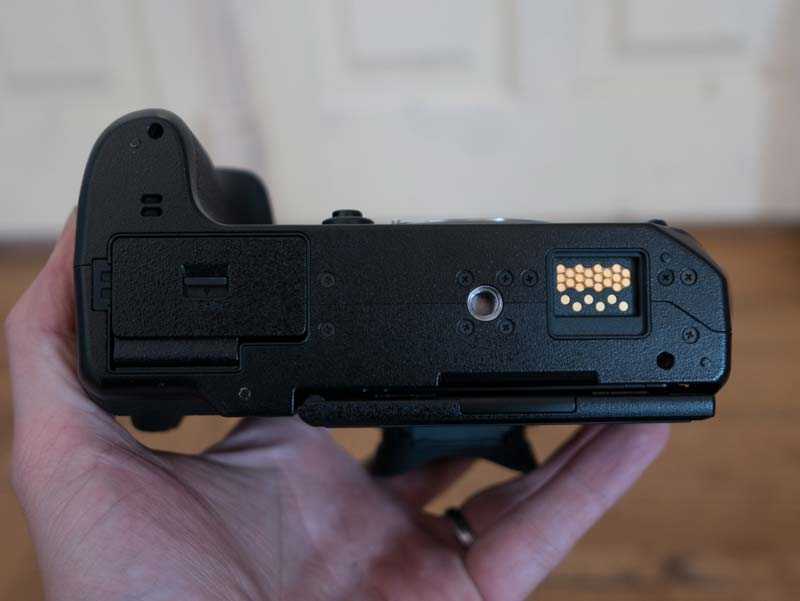 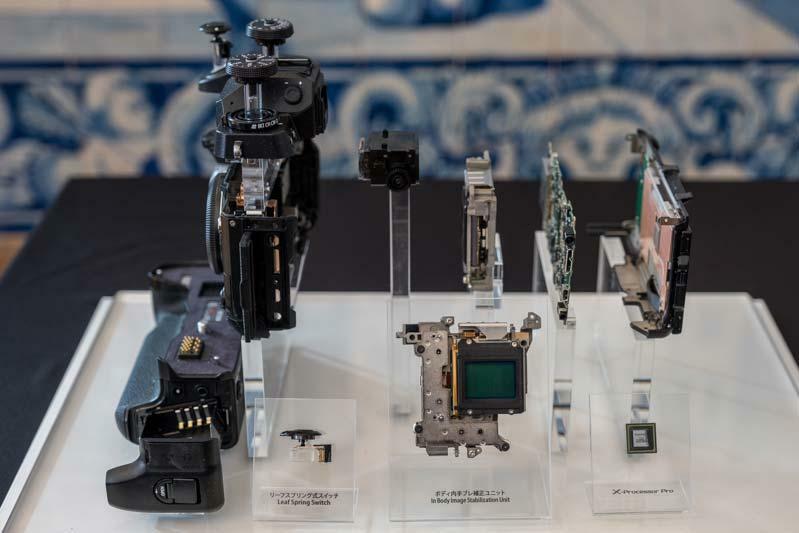 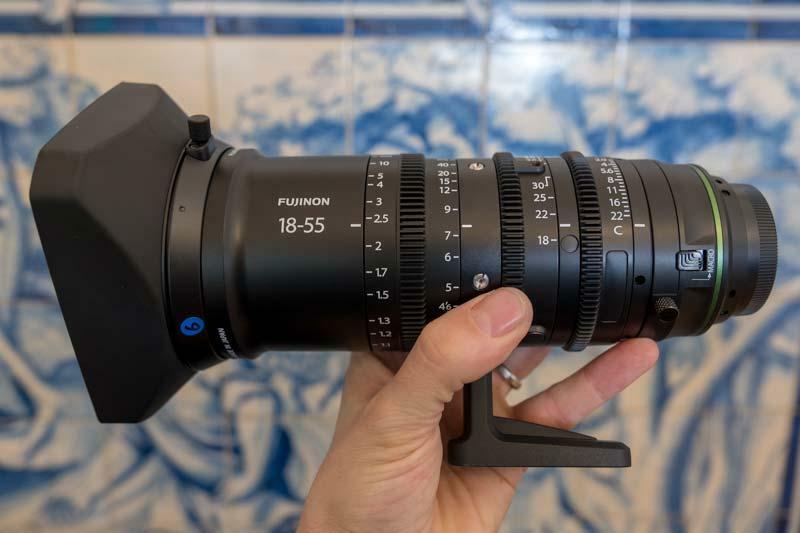 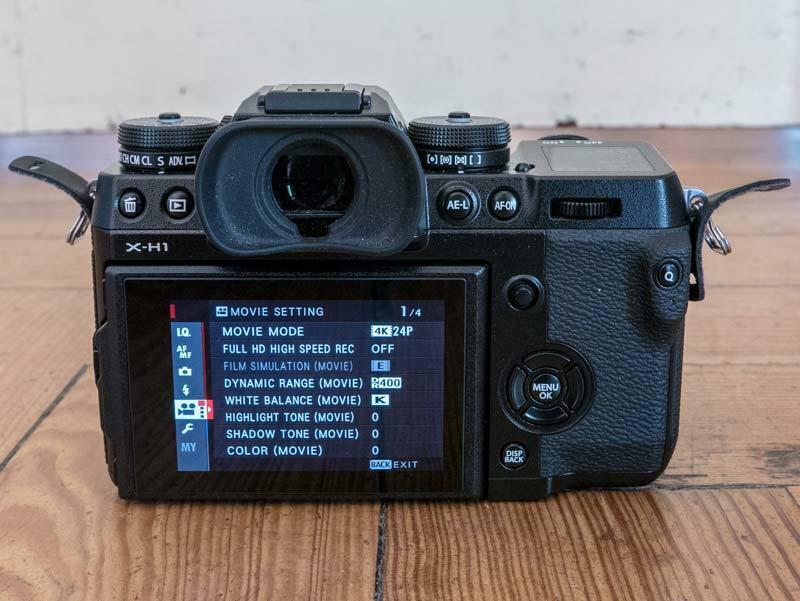 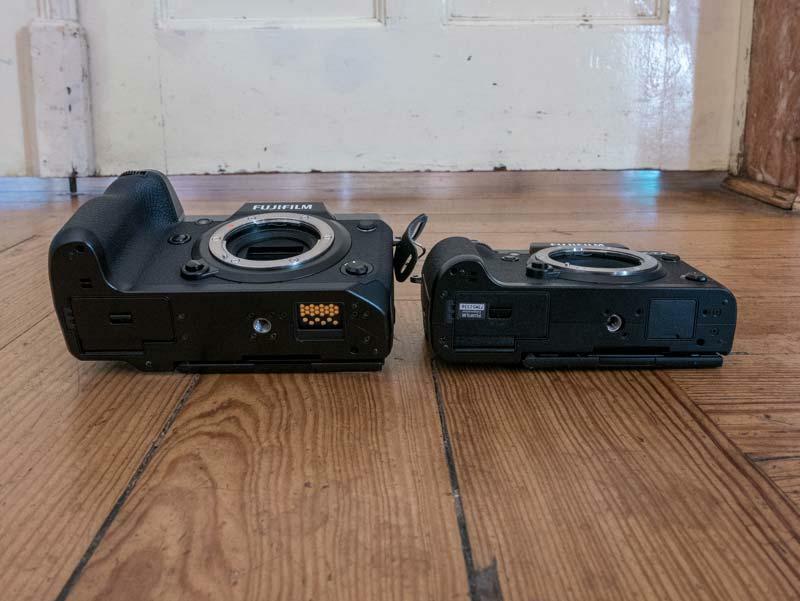 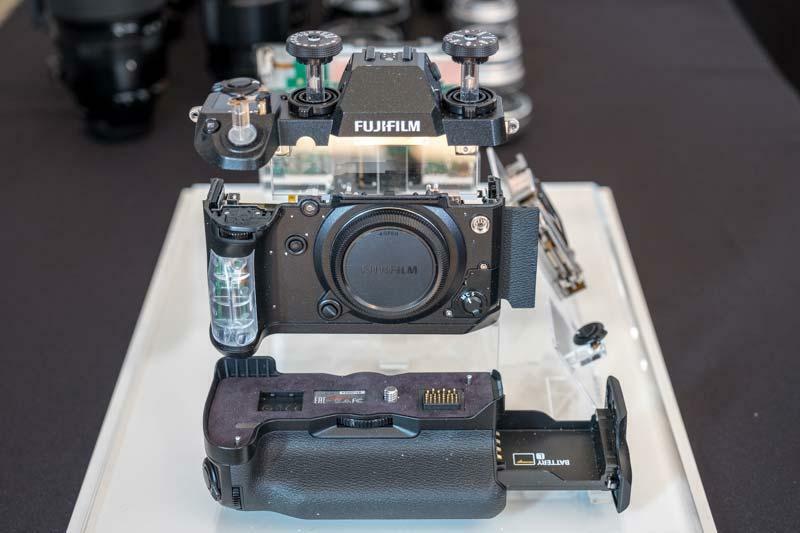 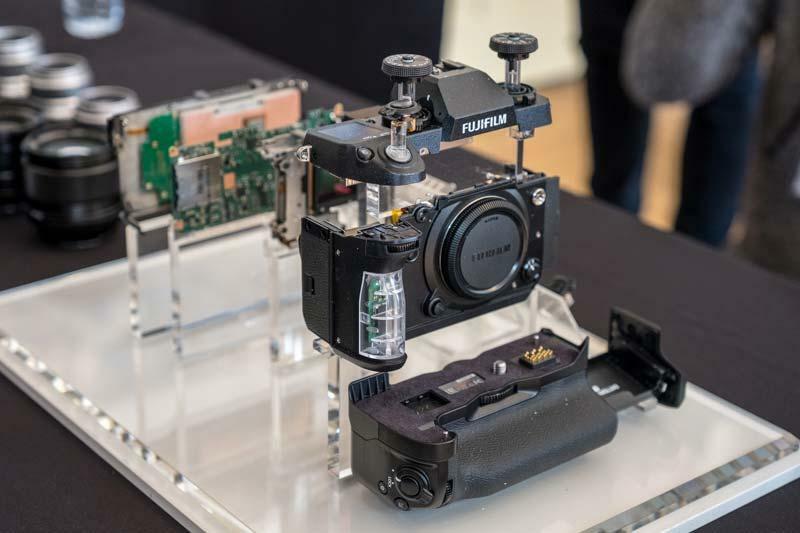 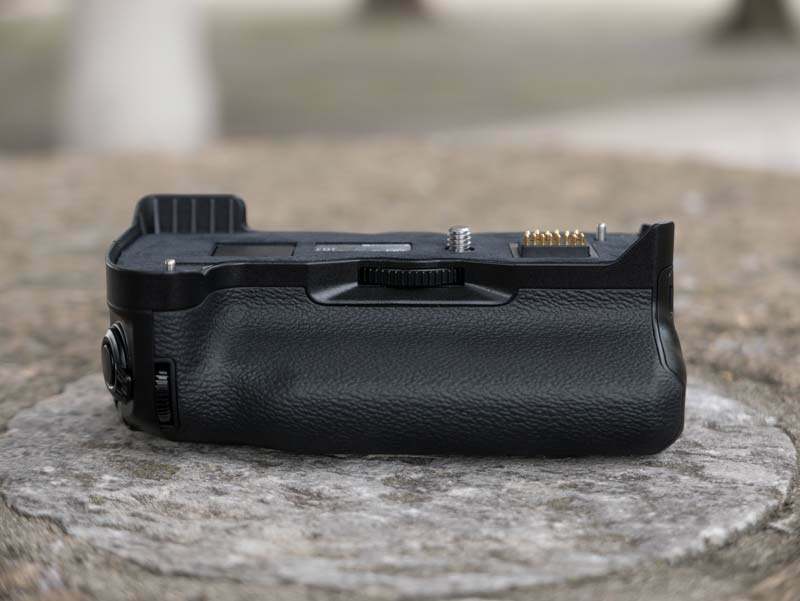 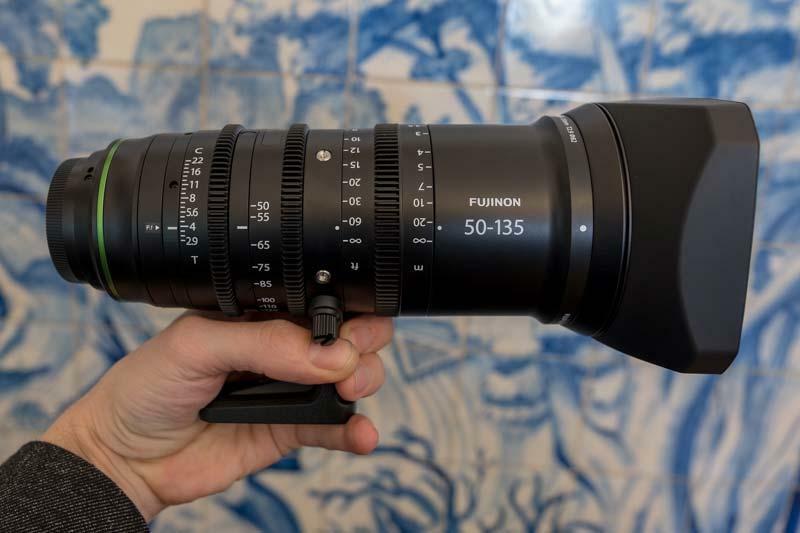 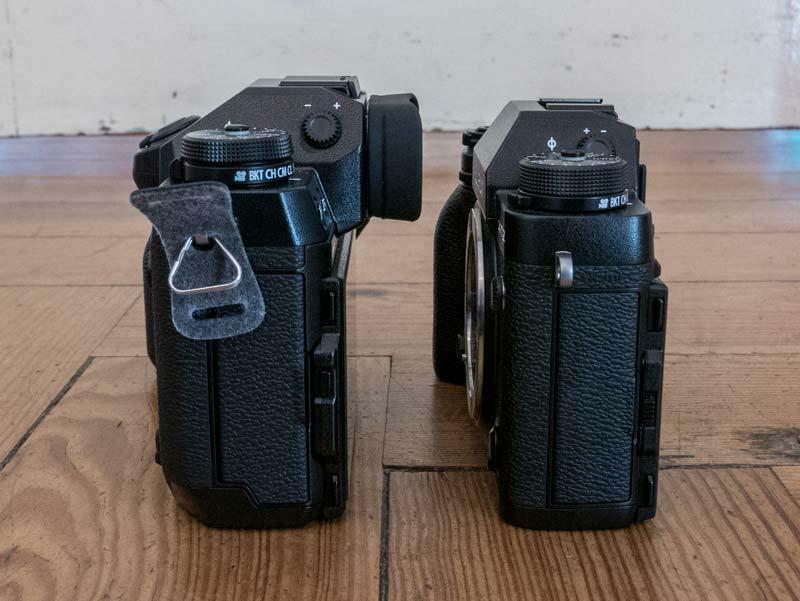 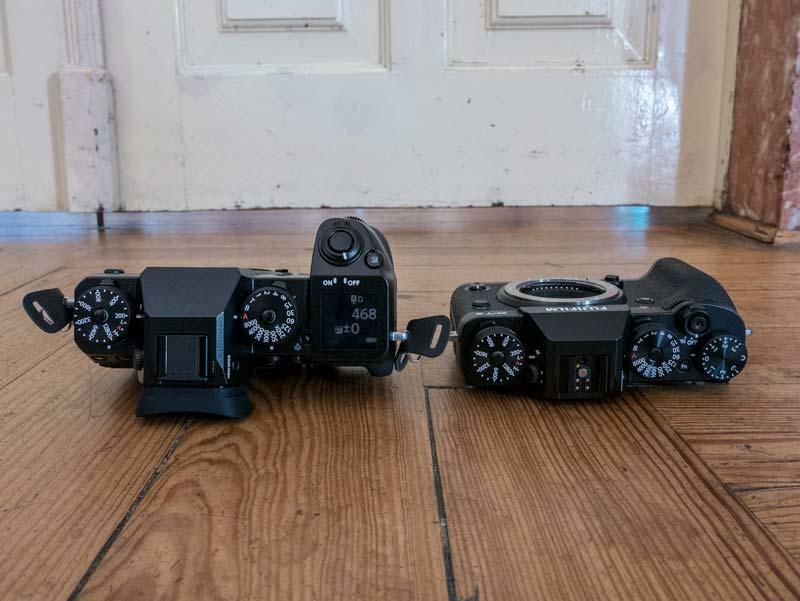 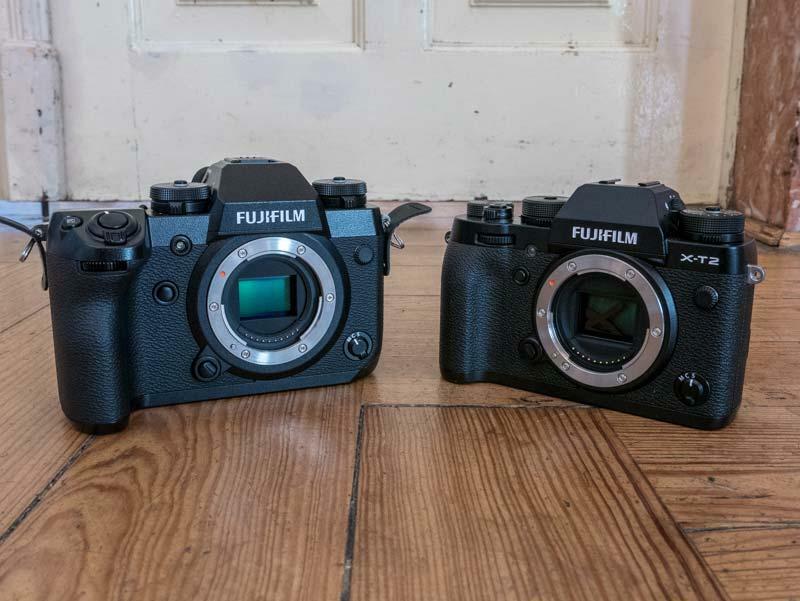 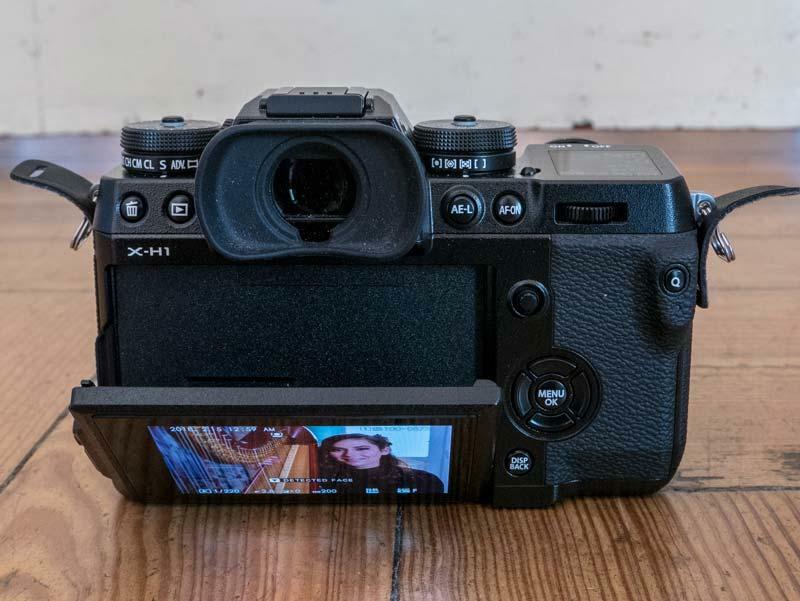 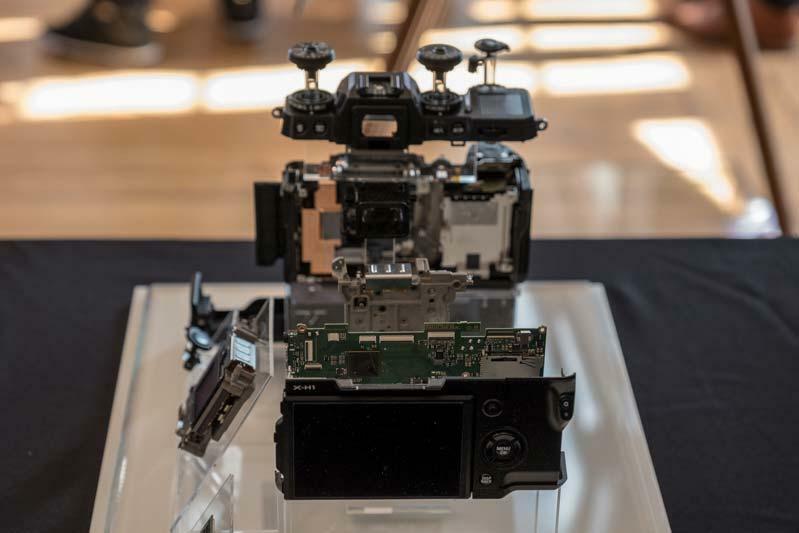 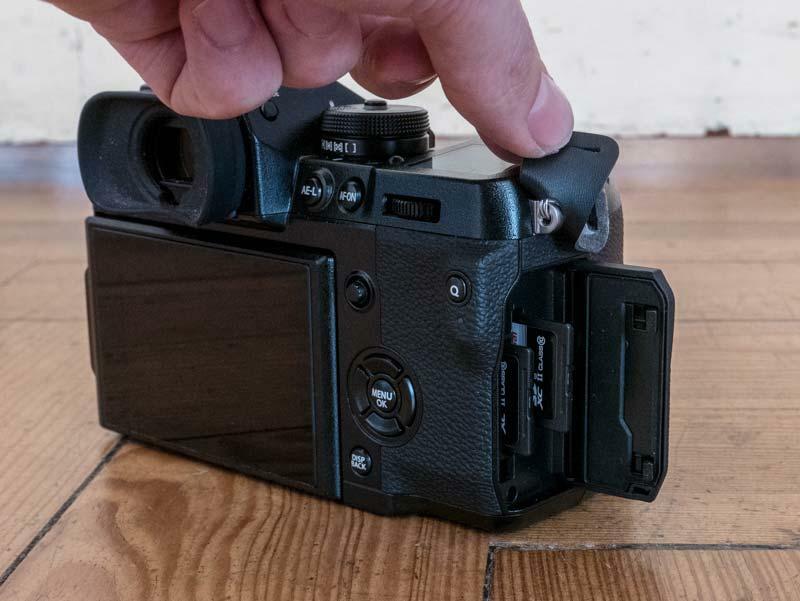 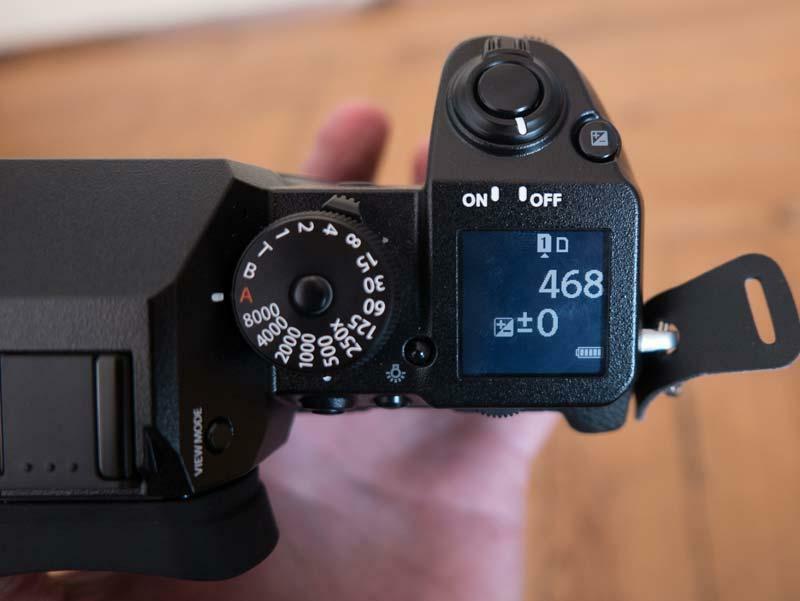 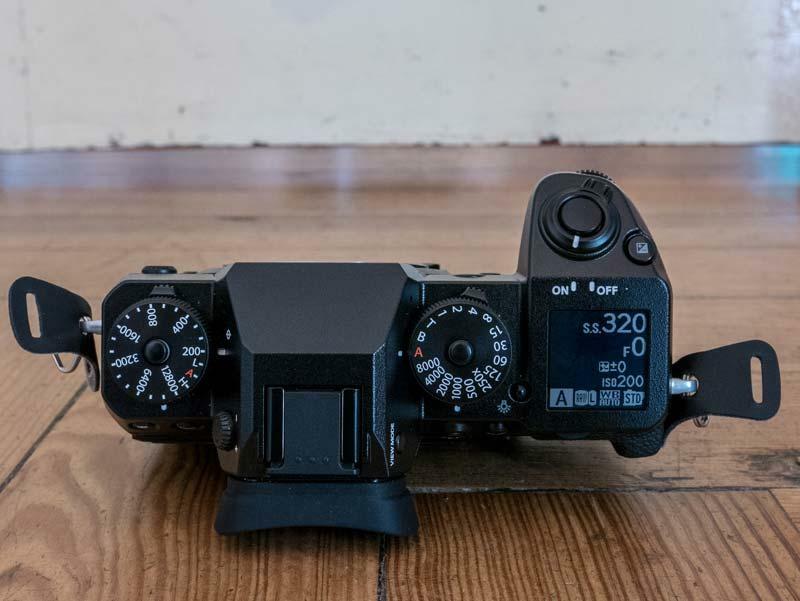 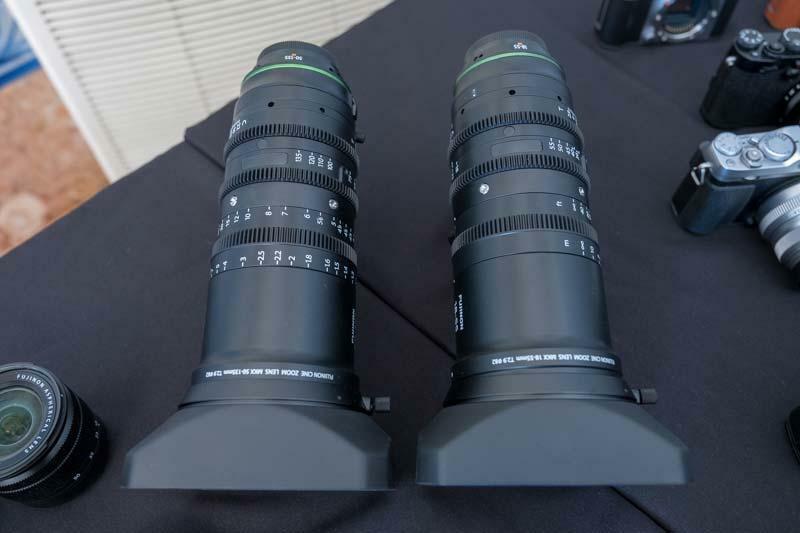 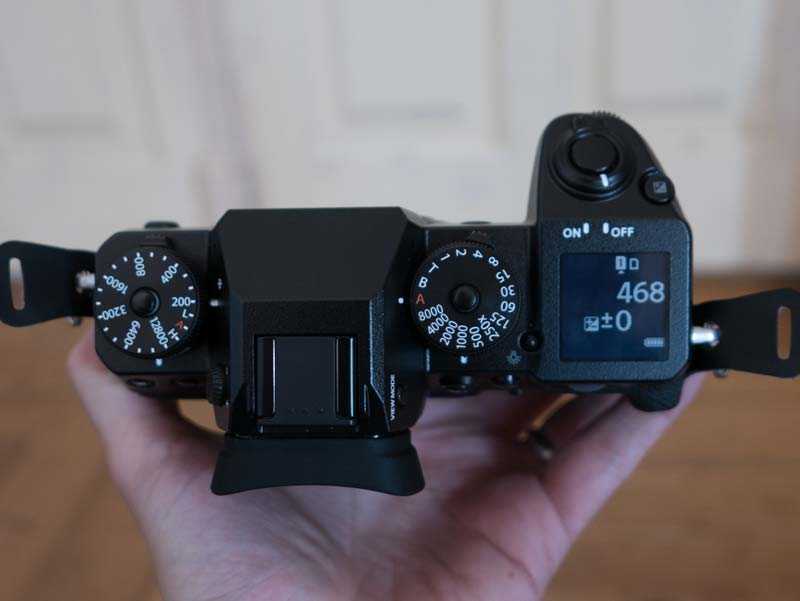 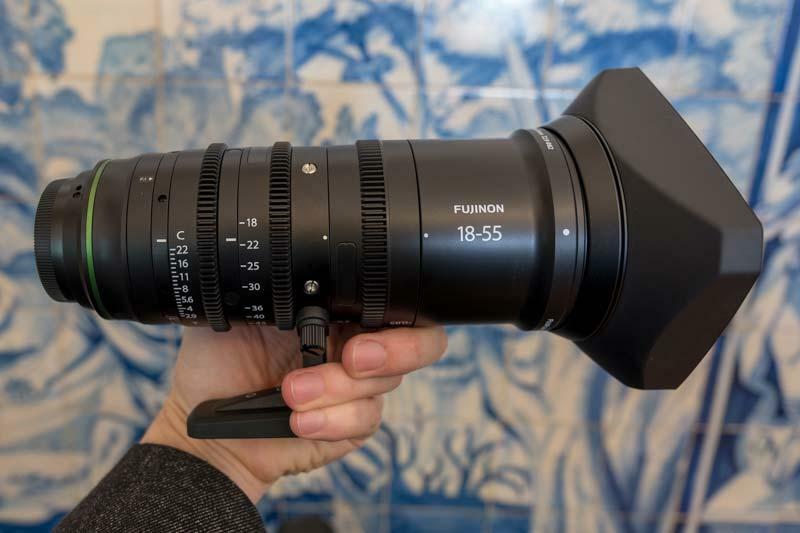 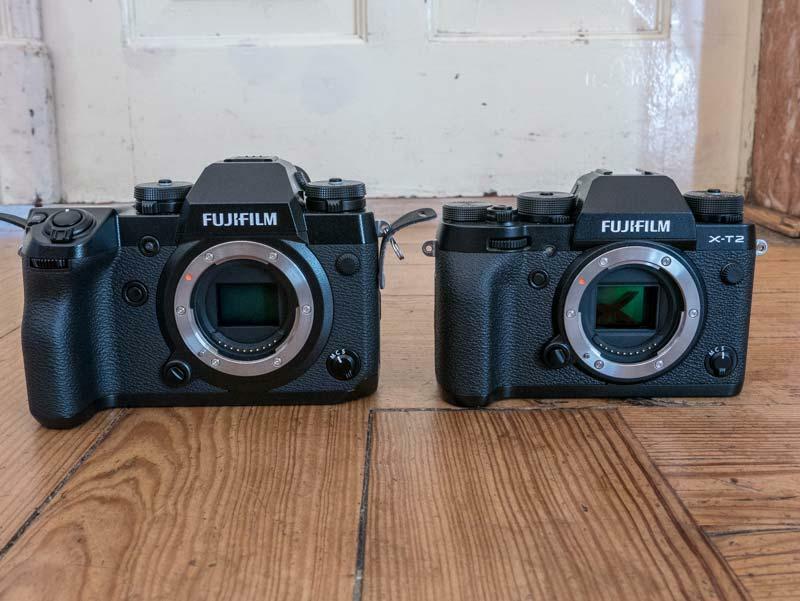 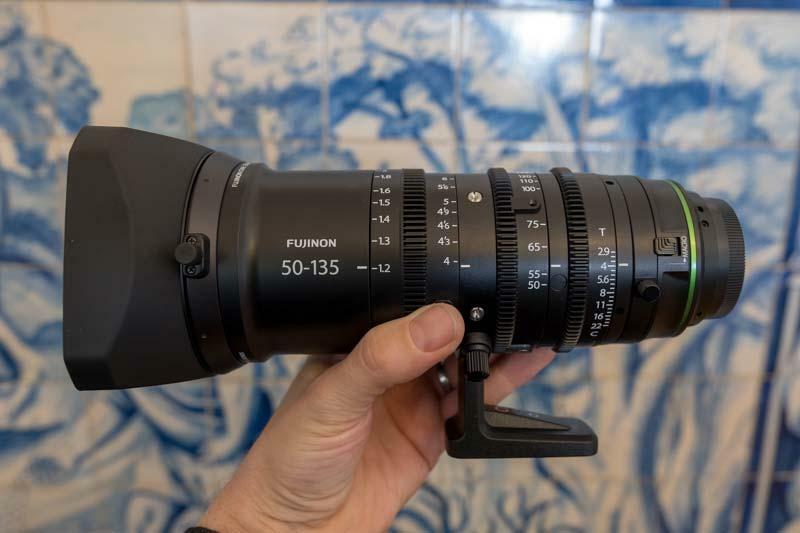 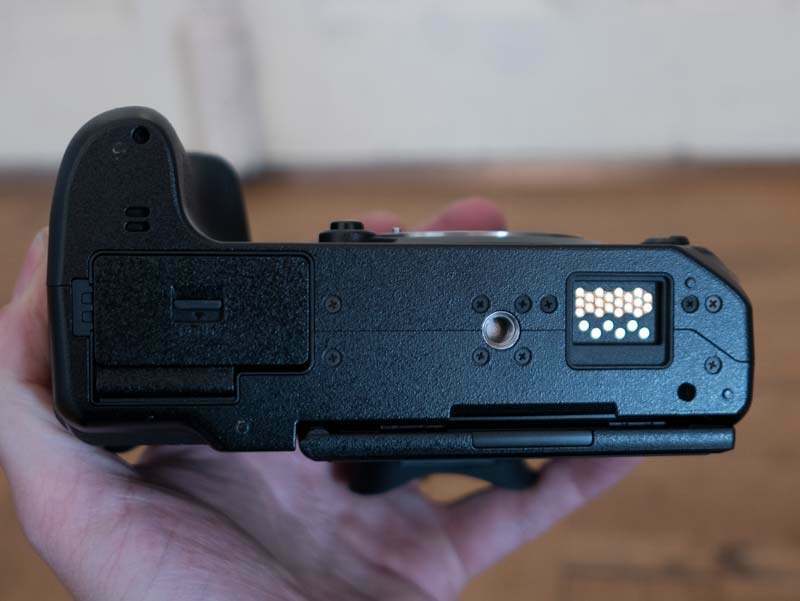 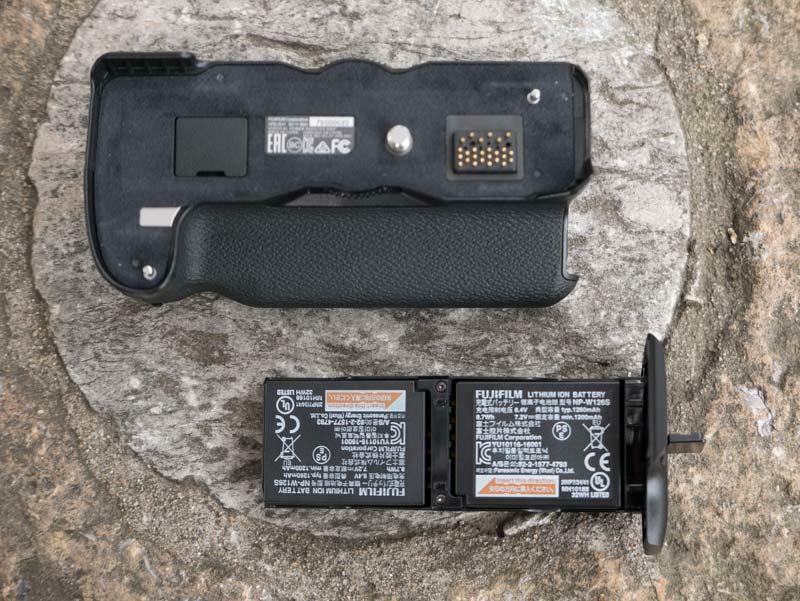 Check out our extensive hands-on gallery of photos of the Fujifilm X-H1 camera, including a side-by-side comparison with the X-T2 camera, an exploded view of the inside of the X-H1's components, the two new XF cine lenses, and the VPB-XH1 Vertical Power Booster Grip. 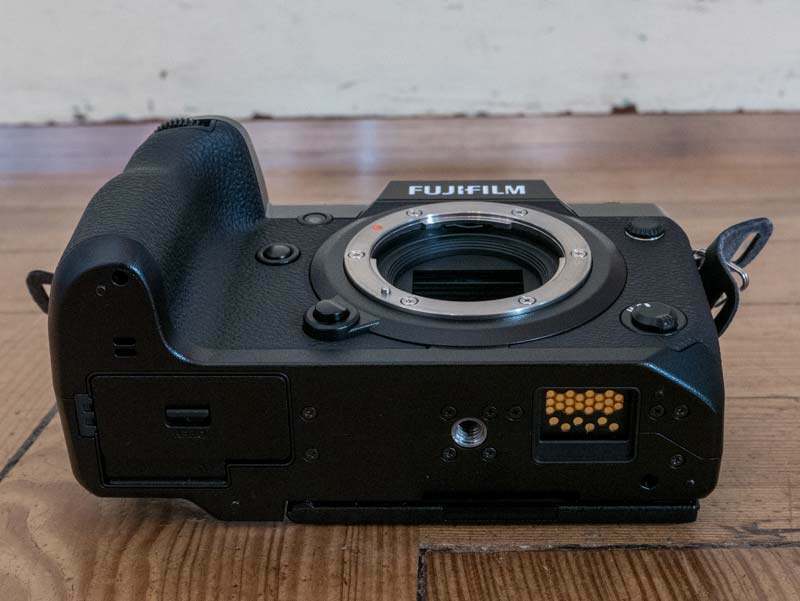 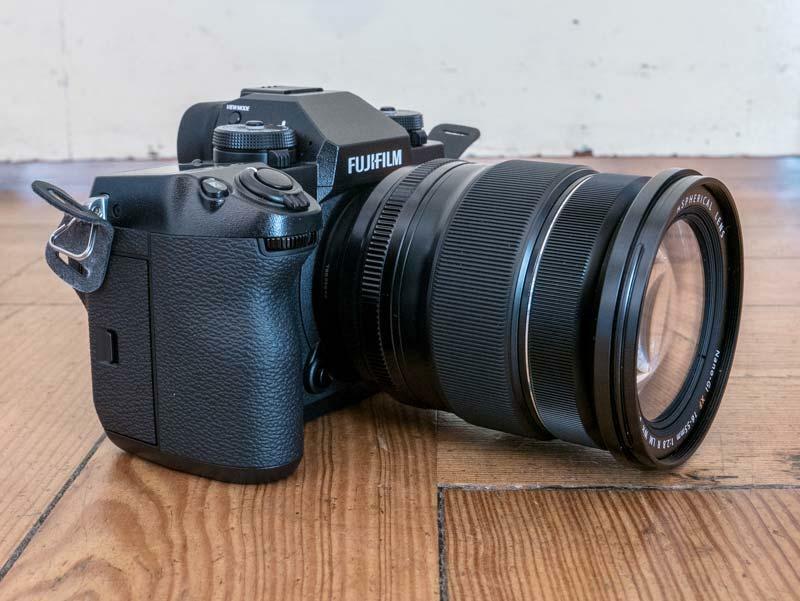 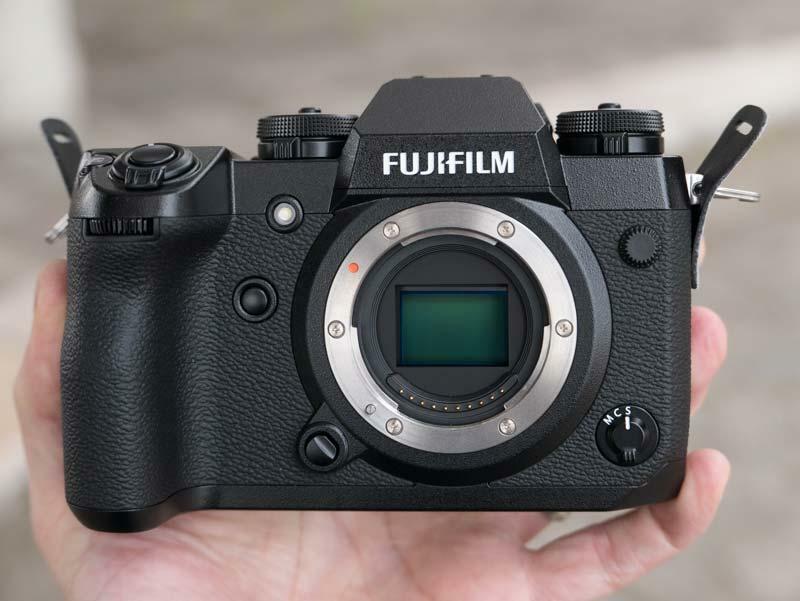 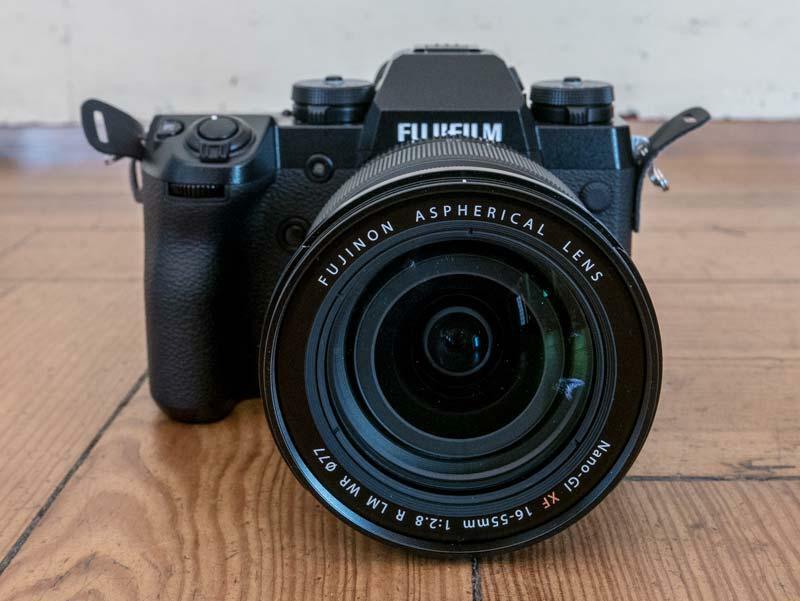 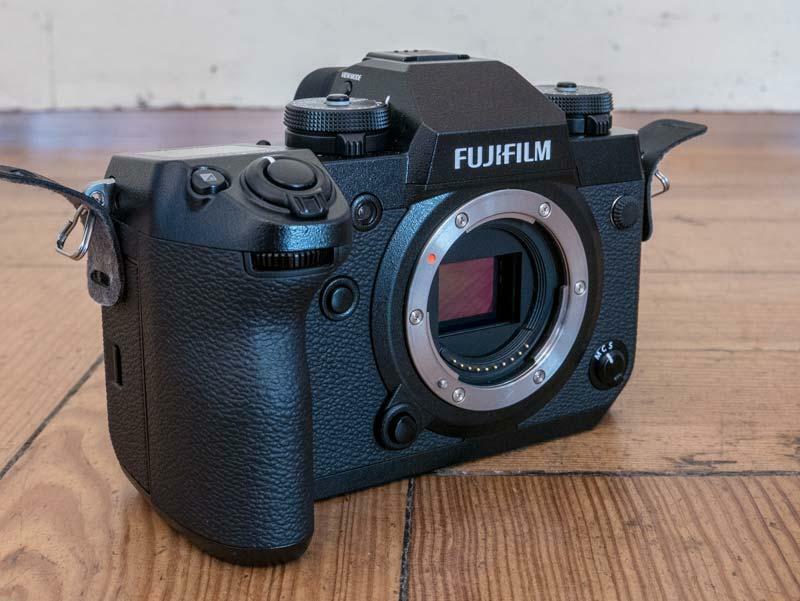 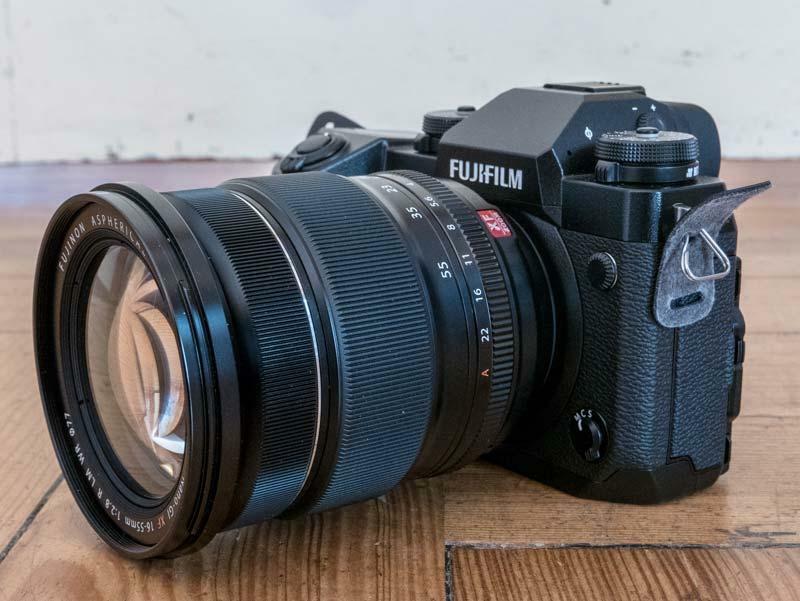 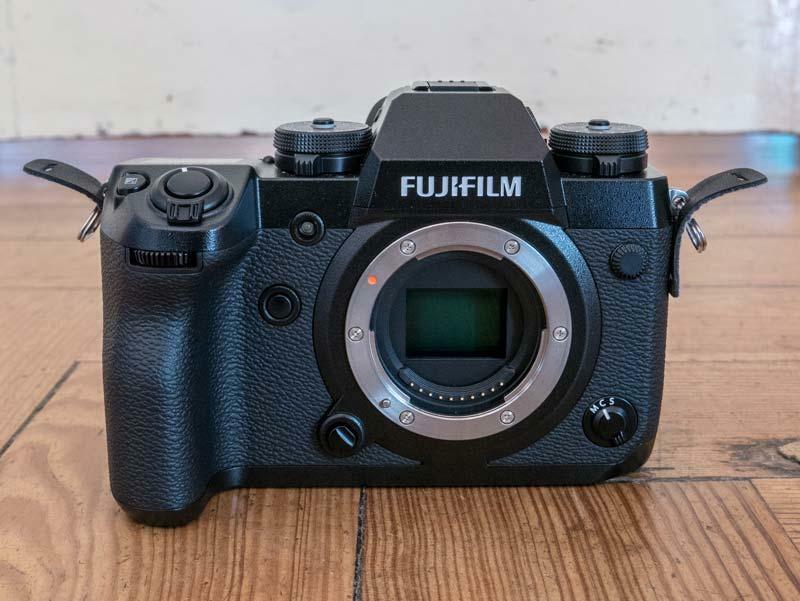 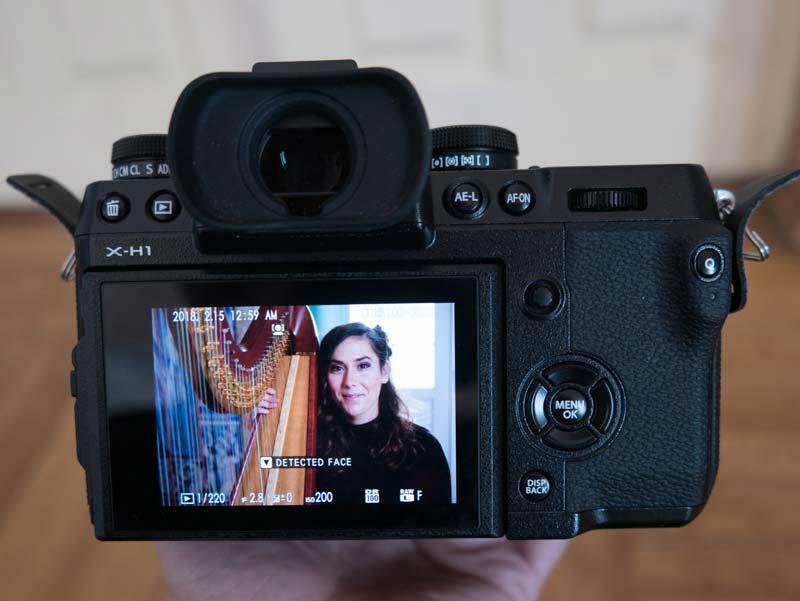 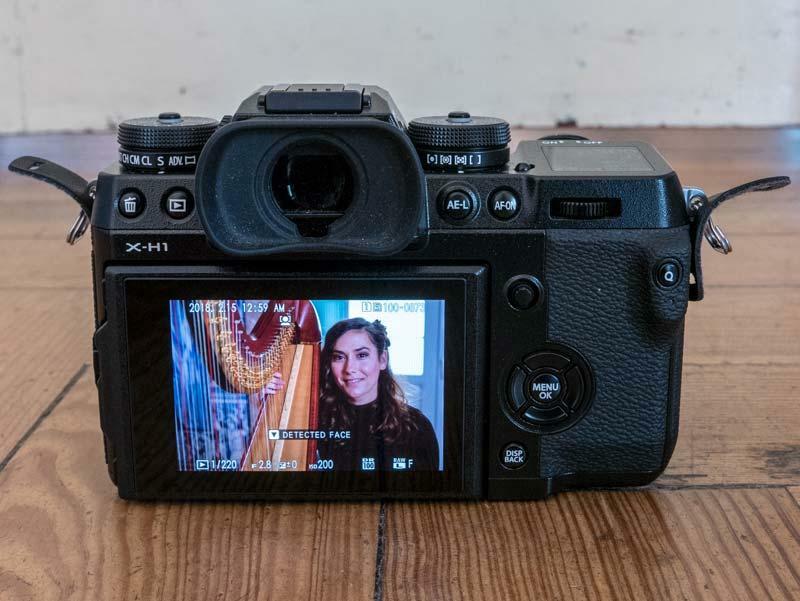 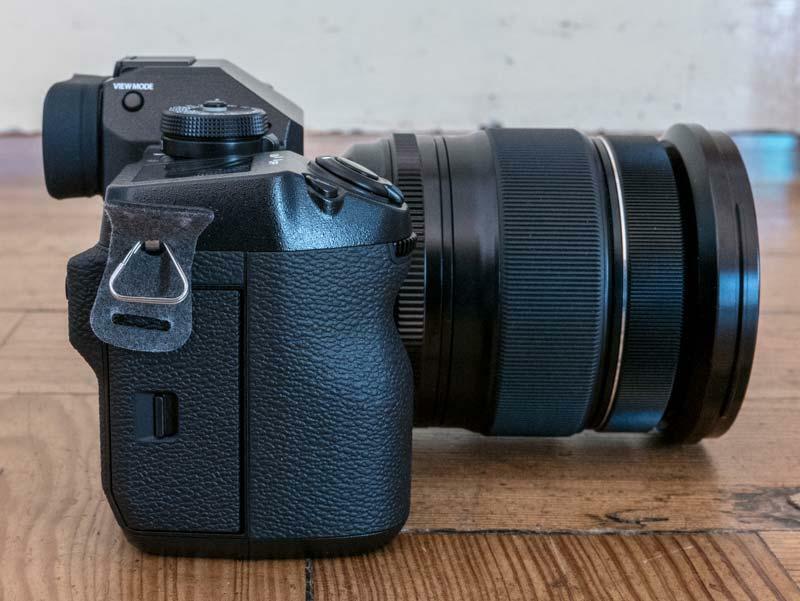 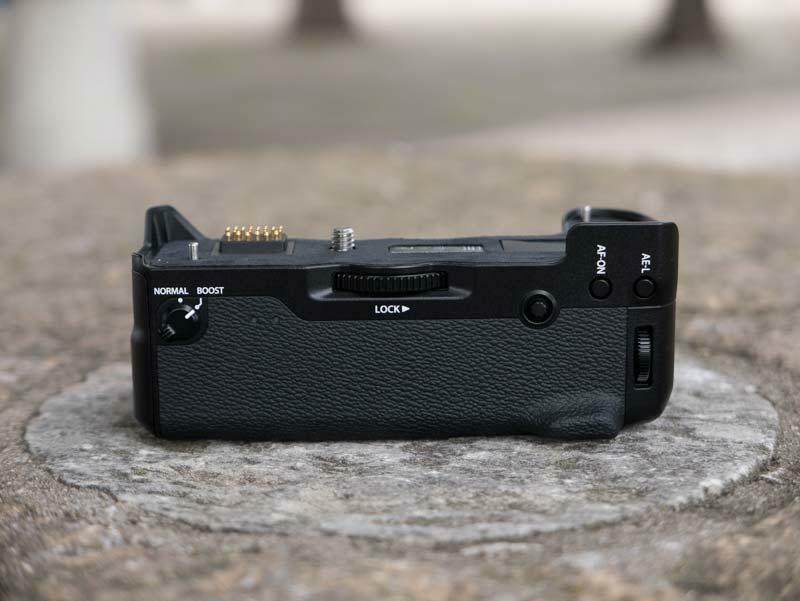 A gallery of hands-on photos of the new Fujifilm X-H1 camera.